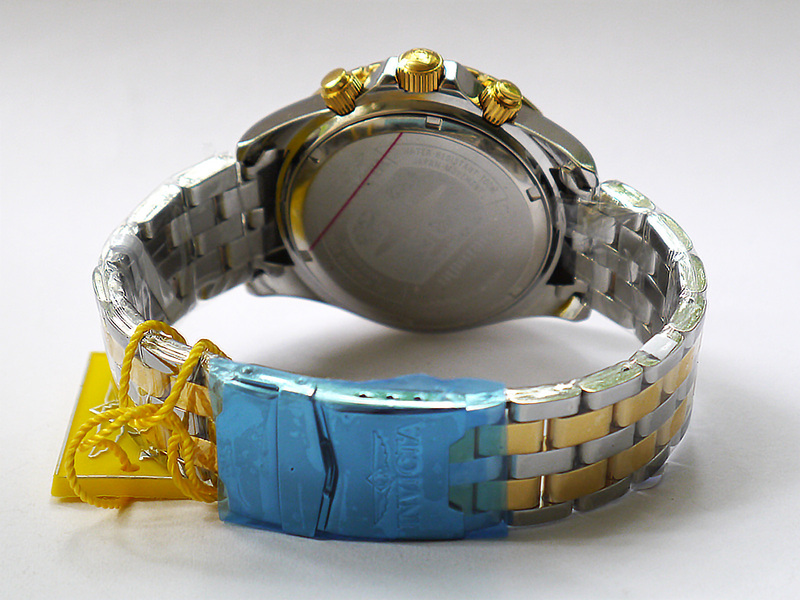 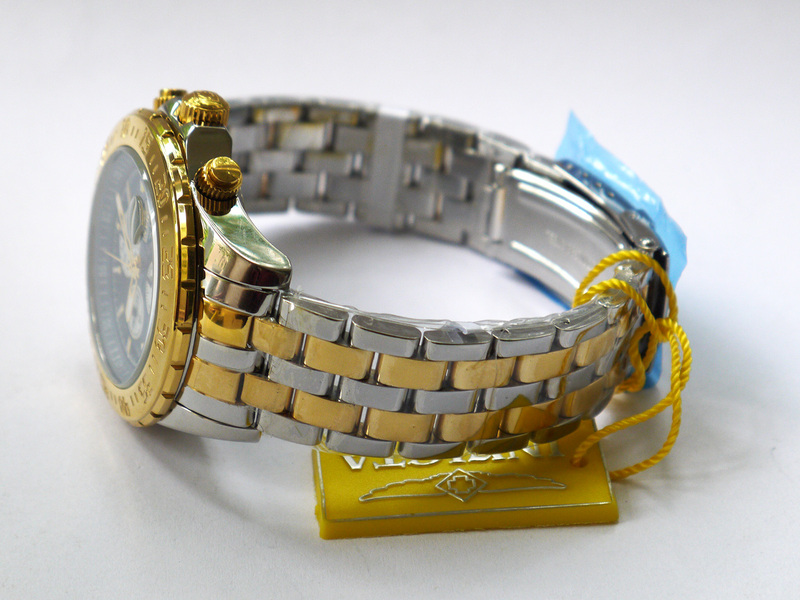 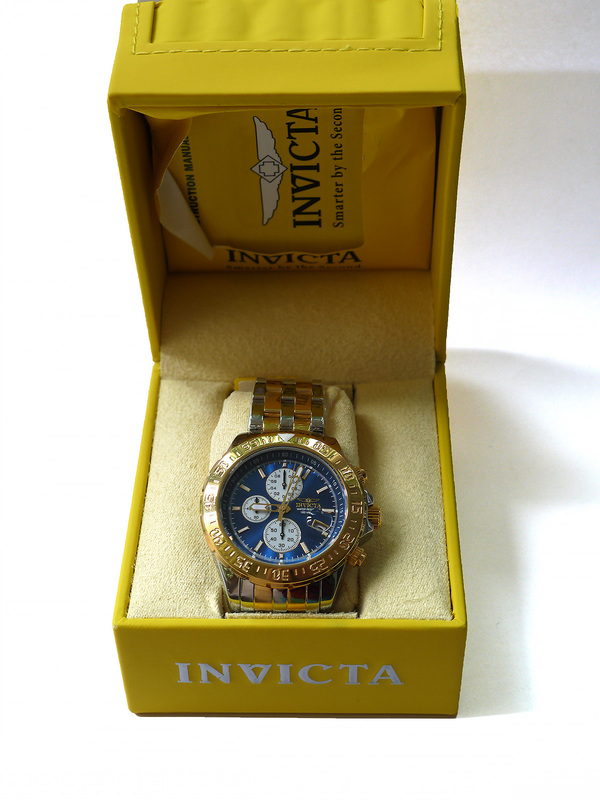 Category: INVICTA. 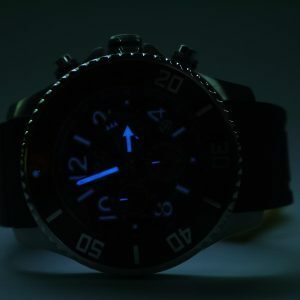 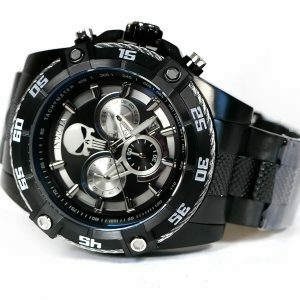 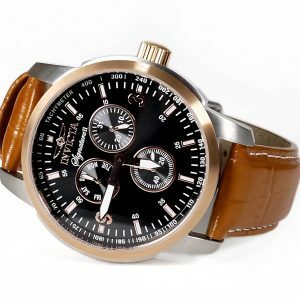 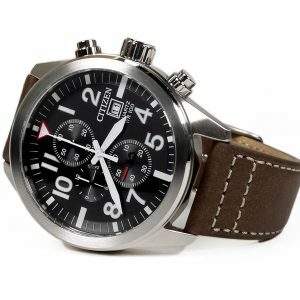 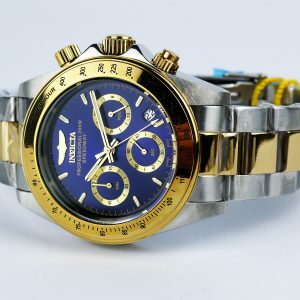 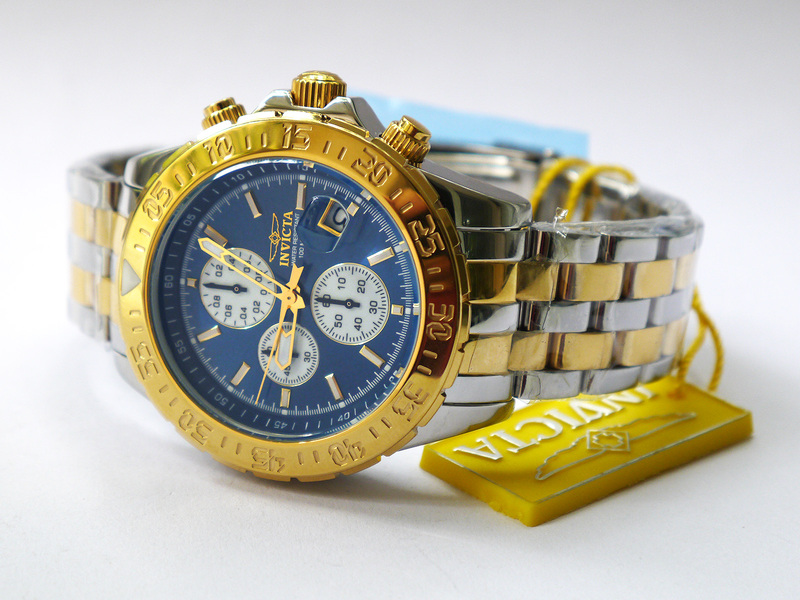 Tags: 18851, aviator, chronograph, invicta. 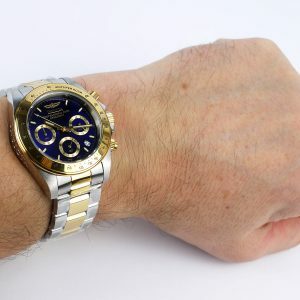 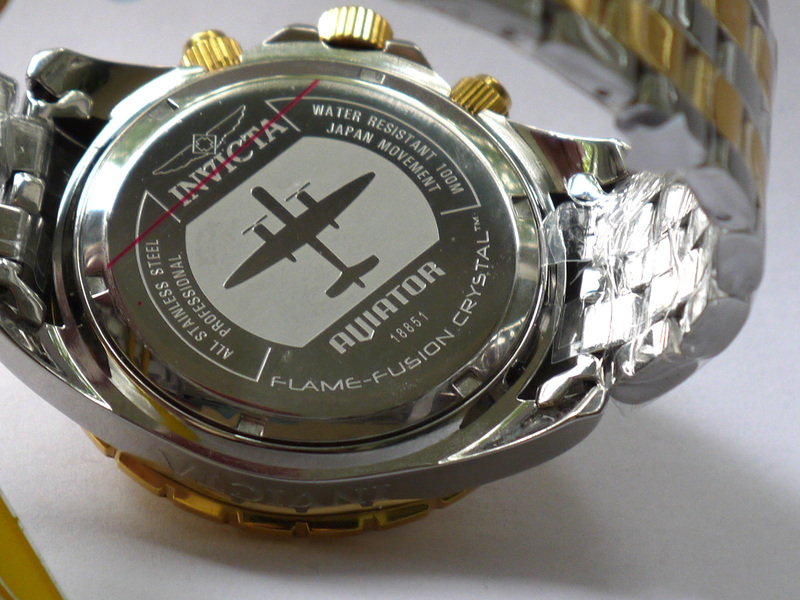 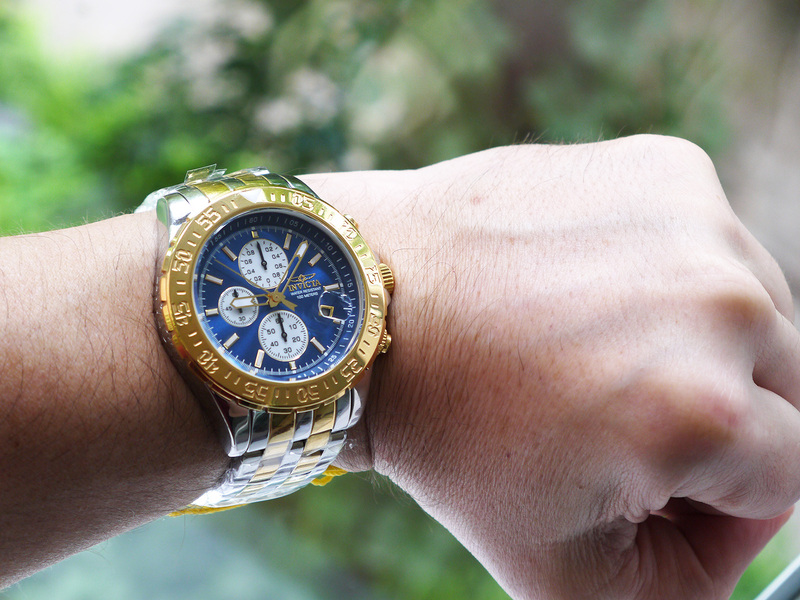 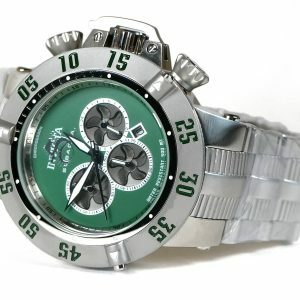 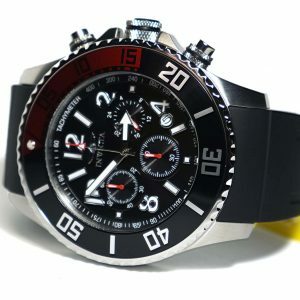 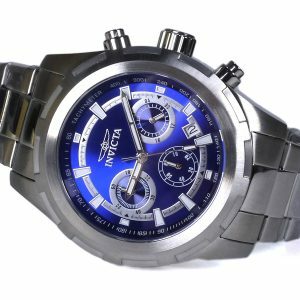 Invicta 18851 Aviator two tone 1/10 cronograph watch.